The holiday music scene is a bloated market, artificially inflated by the pushback of the start of the Xmas season to sometime shortly after midnight on November 1st. Department stores, malls and elevators everywhere crave more songs to wallpaper two months of shopping with holiday music. Still, despite the saturation, I love Xmas music. My collection has both old and new contributions and a surprising number of b-sides. 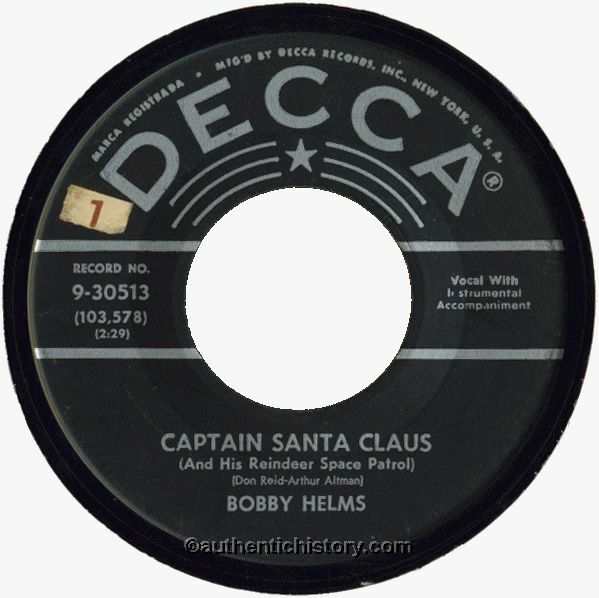 For instance, a top ten choice for me is the flip side of Bobby Helm’s “Jingle Bell Rock,” a space age number called “Captain Santa Claus.” Santa’s sleigh breaks down, the elves build a rocket ship, you get the picture. But rather than simply being a novelty cash grab, it’s actually a decent song. Another great b-side is the backing track to John Lennon’s “Happy Xmas,” performed by Yoko Ono: “Listen the Snow is Falling.” Ok, that one will be more controversial – but I like it. The internet is crawling with holiday music playlists and definitive collections of holiday music from every era and style imaginable – so I won’t do something like that here. Instead, I’ll just riff on the theme with a few choice poprock selections. Many people are familiar with Fountains of Wayne’s “I Want an Alien for Christmas” but I prefer their more subtle ruminations in “The Man in the Santa Suit” from their 2005 rarities and b-sides collection Out-of-State Plates. The song has great hooks but it is FOW’s unerring ability to capture the social ennui of the holidays that sets it apart. Everybody in the song – from the boozy mall Santa-for-hire to the vomitous and unhappy children – is trying but not really succeeding in living up to the joyous demands of the season. For a rockier tune, Best Coast and Wavves “Got Something for You” has more of a ‘buzz guitar with dreamy vocals’ vibe. On the poppier side, before he fronted the Eels, Mark Everett was known simply as ‘E’ and offered up more crafted poprock than his band’s later edgier material. “Everything’s Gonna Be Cool This Christmas” harkens back to his E rather than Eels’ days. 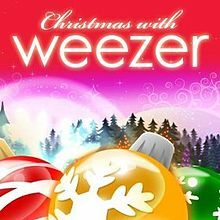 Coming back to edgy, Weezer transforms “Come All Ye Faithful” to bring out the great pop elements of the song with a treatment that reminds me of Me First and the Gimme Gimmes’ cheeky punk-pop makeovers of classic poprock songs. 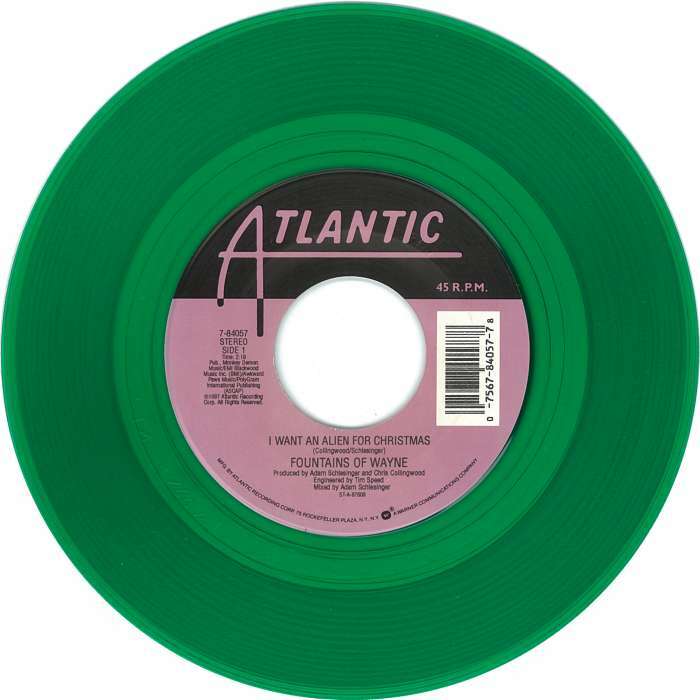 For some Canadian content, The Kings were a Toronto band best known for their 1980 hit “This Beat Goes On/Switching to Glide” but on a follow up EP they performed their own holiday number, “This Christmas” which I always thought warranted more attention. 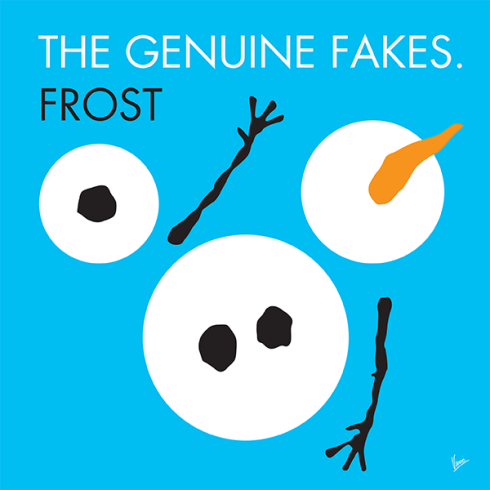 You can find the artists featured in this post here: Fountains of Wayne, Best Coast, Wavves, Eels, Weezer, The Kings, Dropkick, The Genuine Fakes, and The Rosebuds. Billy Bragg: “The real enemy of all of us who want to make the world a better place is not capitalism or conservatism, it’s cynicism.” What about playing Wham’s Last Christmas 25 times in a row tomorrow?